3-AR Studios recently released their first visual novel, titled OTChi Kocchi (a questionable name choice considering how similar it is to the anime Acchi Kocchi, which might cause confusion), and after spending a reasonable amount of time with it and its four heroines, I’m ready to share some of my thoughts on it. So here we are, almost a year and a half after the release of Analogue: A Hate Story, a tale about the hopelessly patriarchal generation ship Mugunghwa and the suffering of a young girl forced to live in its dystopia. Hate Plus, described as a game detailing *Mute’s backstory during the years preceding the draconian changes on the ship, was released a few days ago and admittedly, has quite the boots to fill, considering how much I liked the first game. Did it succeed? Let’s find out. Click here for my review of Hate Plus, the sequel. 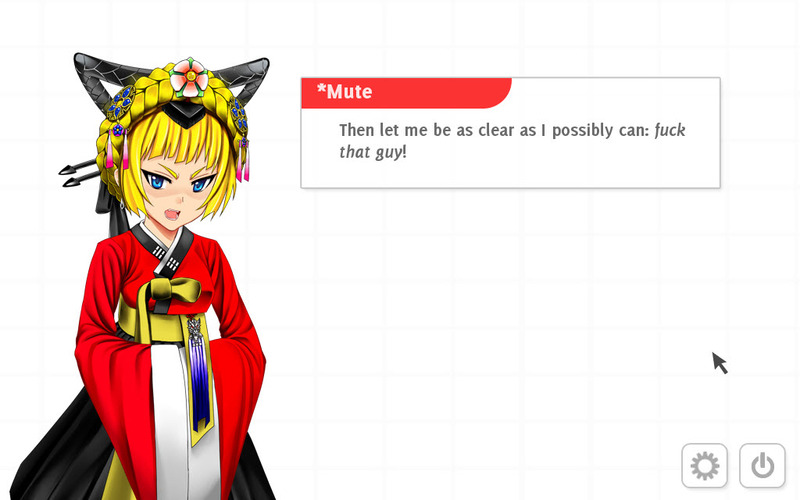 In anticipation of the upcoming sequel, titled Hate Plus, I felt it was timely to get you a bit more acquainted with its predecessor, Analogue: A Hate Story. Although I’m not *too* well-versed in the world of western visual novels, this has to be my favorite one so far – a definite step up from Christine Love’s previous games “Digital: A Love Story” and “Don’t take it personally, babe”, both of which I had very lukewarm reactions to. 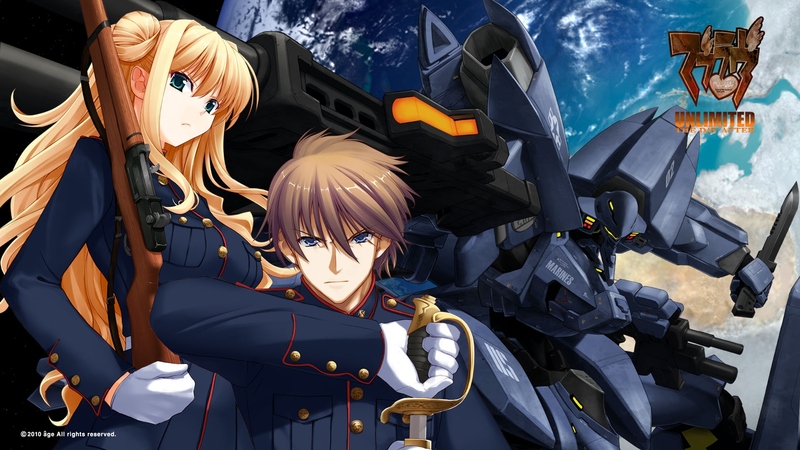 I don’t think my heart can handle any more MuvLuv games. But there are still two (soon three) more volumes of Alternative Chronicles! Oh man. Also, and I doubt I need to say this, but the review assumes you’ve already finished ML Unlimited and Alternative. There will be no spoilers for Chronicles itself, though.